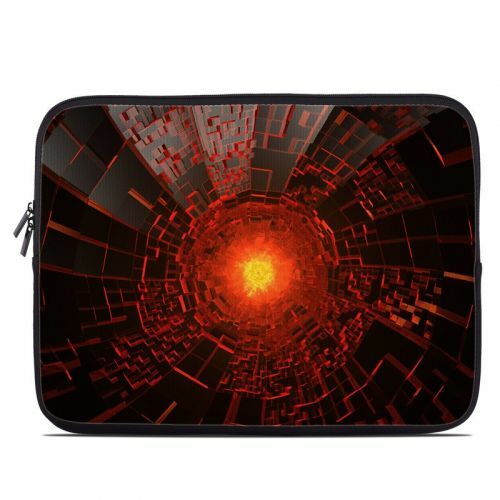 iStyles Acer Chromebook 11 C740 Skin design of Red, Fractal art, Light, Circle, Design, Art, Graphics, Symmetry, Pattern, Space with black, red colors. Model AC74-DIVISOR. 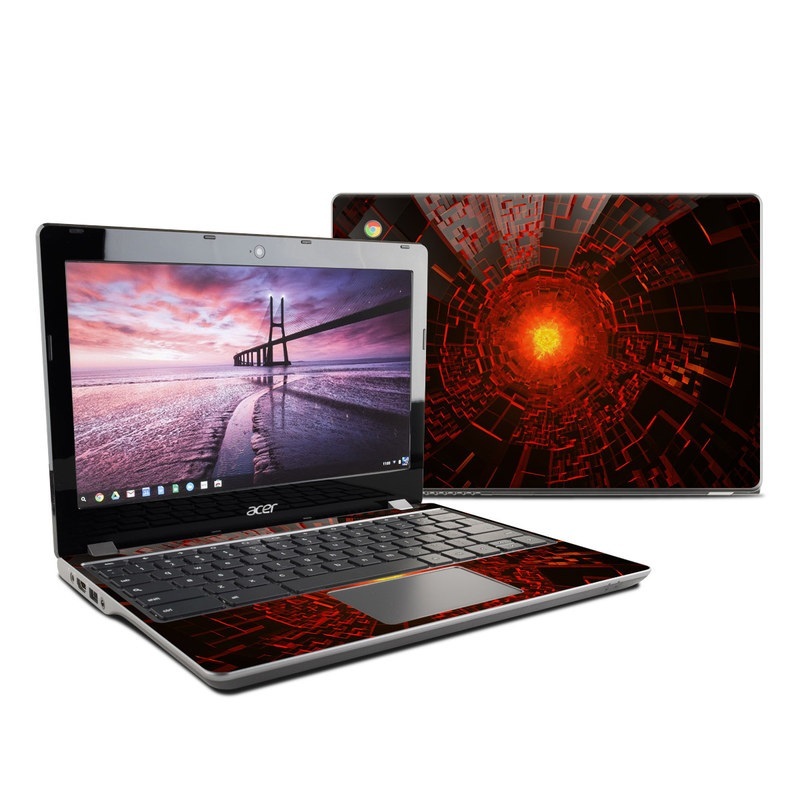 Added Divisor Acer Chromebook 11 C740 Skin to your shopping cart.